An ultra mild, soap free, foaming cleanser that lifts away make-up and daily debris without disturbing the skins natural protective barrier. Moisture-boosting seaweed, calming and soothing waterlily and willowherb, and naturally emollient sunflower will leave skin clean and smooth. Washes deep down, and helps eliminate pore-clogging oil. An active ingredient from lily of the valley (Farnesol) fights blemish-causing bacteria. 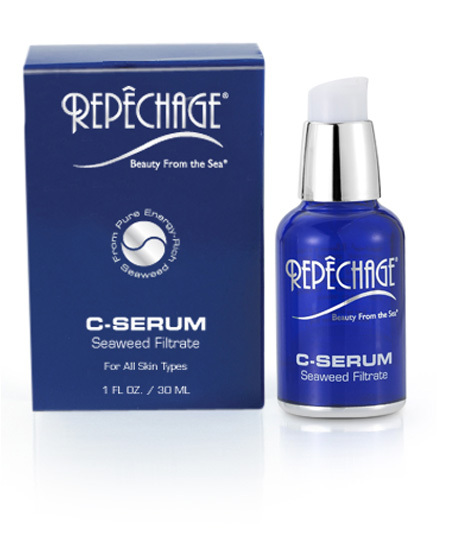 The soap free formula is based on oil controlling marine seaweed with astringent lemongrass and fresh, cooling cucumber. 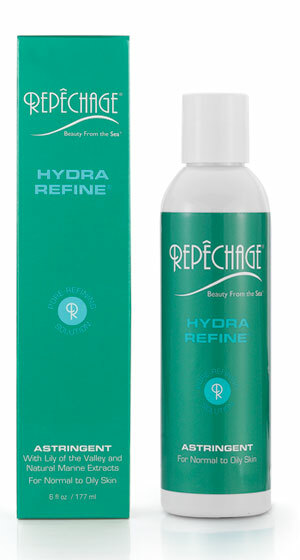 Hydra Refine Cleansing Mousse rinses clean & clear. Helps to minimize oily shine and prevents breakouts. Use as often as desired. From Lily of the Valley we extract a natural substance called Farnesol, known for its pleasant fragrance as well as its anti-bacterial and anti-oxidant properties. Cleansing and purifying for the skin, the oil is used for its excellent, antiseptic properties. Helps normalize oil production and reduce breakouts. 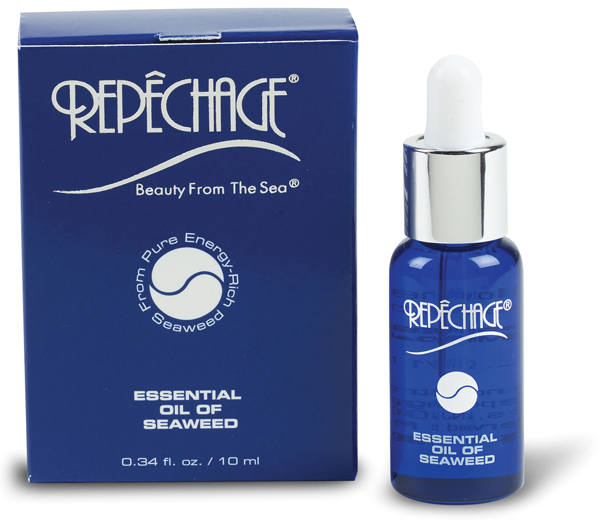 Controls oil, minimizes pore size and purifies the skin. Based on oil controlling marine seaweed, astringent lemongrass, fresh cucumber, and a blemish fighting active ingredient from lily of the valley (Farnesol). 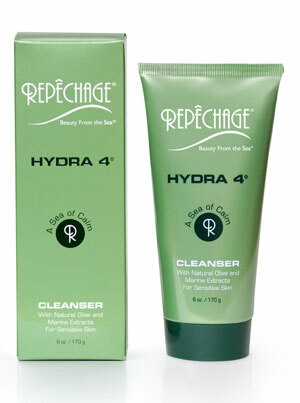 A blend of mulberry and licorice extracts brighten the skin while allantoin and aloe vera soothe and calm. Use anytime to instantly freshen and refine the skin. Cleansing and purifying for the skin, the oil is used for its excellent antiseptic properties on the skin. Helps normalize oil production and reduce breakouts. Extract that has anti-inflammatory properties. A source of essential fatty acids, rich in Vitamins A and E, they provide excellent anti-oxidant properties. Olive oil contains natural Squalene, which mimics natural humans’ sebum, providing superior skin protection. Derived from quinoa grain, it is a rich source of amino acids, minerals and vitamins. Provides hydrating, nourishing, and anti-oxidant properties. Natural sources of 12 vitamins including B12, C, E, K and Beta Carotene, 18 amino acids, and 42 trace elements. Essential fatty acids help maintain the skin barrier while Alginic Acid – a polysaccharide – helps to lock moisture into the skin. Known to help increase cell proliferation. 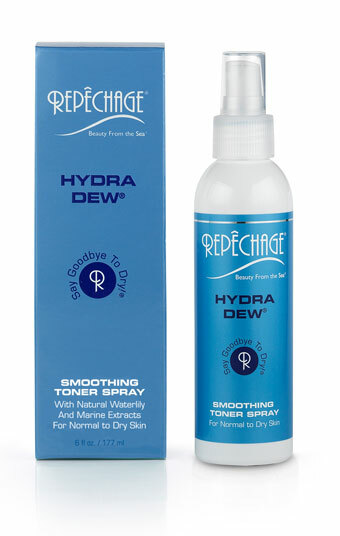 Repêchage® Hydra 4® Tonic is a refreshing and soothing mist infused with vitamin, mineral and anti-oxidant rich seaweeds and olive leaf extracts that help to balance and calm sensitive skin. 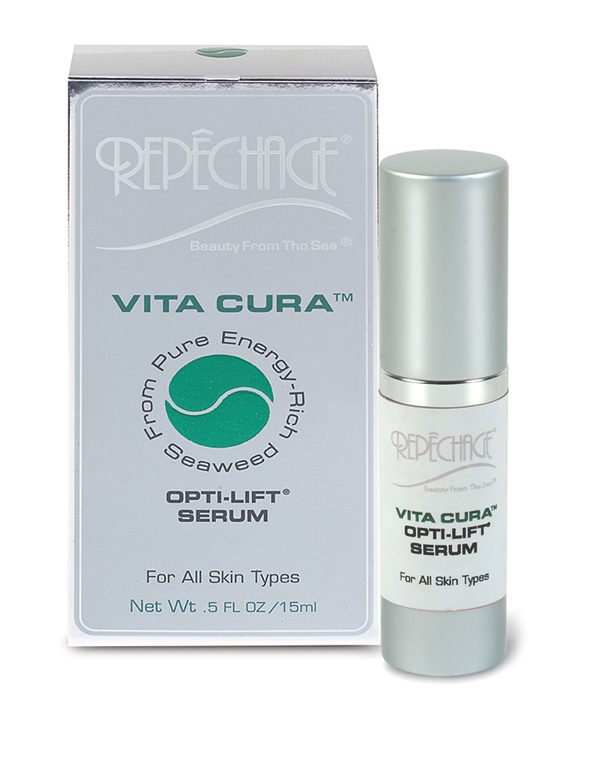 Gently eliminates dead skin cells leaving the skin smooth with a youthful, healthy complexion. An aqueous solution obtained by distilling leaves of Mountain Laurel (Hamamelis Virginiana). Rich in Tannis, Essential Oils and Flavonoids, Witch Hazel is known for its astringent tonic, refreshing and clearing properties as the distillate. Smoothes and conditions the skin. Obtained from the flowers, leaves, capsules and stemhead of Hypericum Perfortatum, St. John’s Wort. It is known for its purifying, soothing and toning properties. Extract of unfermented tea, high in catechins such as epigallocatechin gallate (EGCG),gallocatechin (GC), epigallocatechin (EGC), and epicatechin (EC). Protective against free radicals. Provides superior anti-inflammatory benefits. Occurs naturally in human skin and is responsible for binding moisture to the cells. Highlywater-absorbing and used as an excellent humectant. A component of the NMF (natural moisturizing factor). This alcohol free toner refines and clarifies skin, leaving it noticeably smoother and brighter. Our exclusive Laminaria Complex contains Select EcoCert Seaweeds to protect against the elements as well as Willow Bark, Licorice and Goto Kola to exfoliate dead cells and smooth skin, while brightening the complexion and reducing redness and inflammation. Clinically proven Daisy Extract works to reduce the appearance of uneven skin tone and hyperpigmentation due to the sun, age, acne scars and hormonal changes. Also known as Argireline® Hexapeptide — the first peptide targeting expression lines. 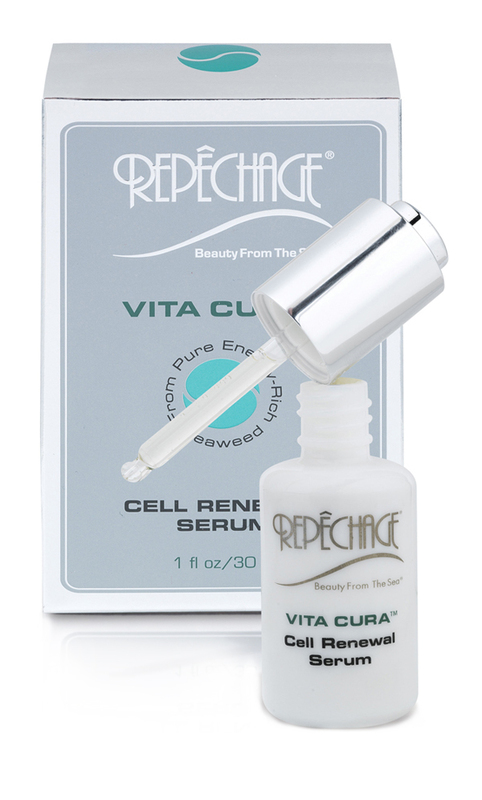 Laboratory studies show potent alternative to Botox®. The inhibition of glutamate release at mM concentrations is a clear indicator of the potent anti-expression wrinkle activity of this hexapeptide. 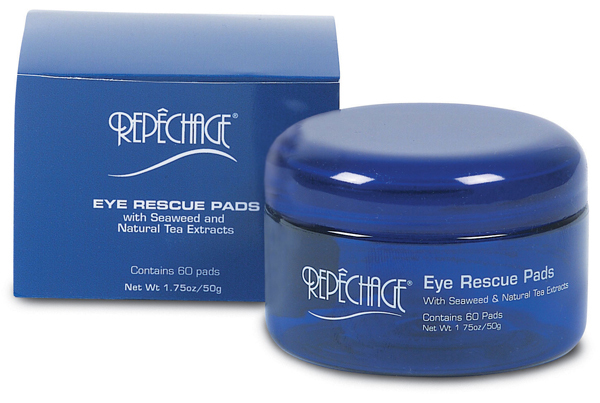 Formulated with antioxidant Green and White Teas to smooth and hydrate skin. St. John's Wort calms and provides balance for combination skin. 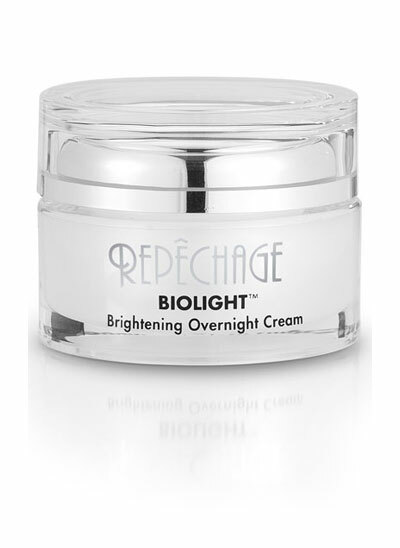 A superior protective cream that is light enough to be used twice a day. 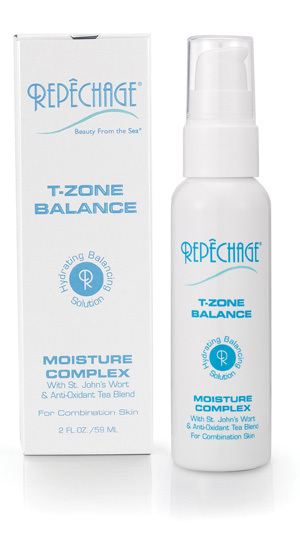 Provides instant calming and soothing moisture. Non-comedogenic. An alpha hydroxy acid found in sour milk. An exfoliator, which results in smoother skin. Mitochondrial enzymes that supply a concentration of encapsulated vitamins C and E to the skin helping to prevent oxidation caused by free radical damage. Amino acid that has powerful anti-oxident properties. May inhibit tyrosinase activity. 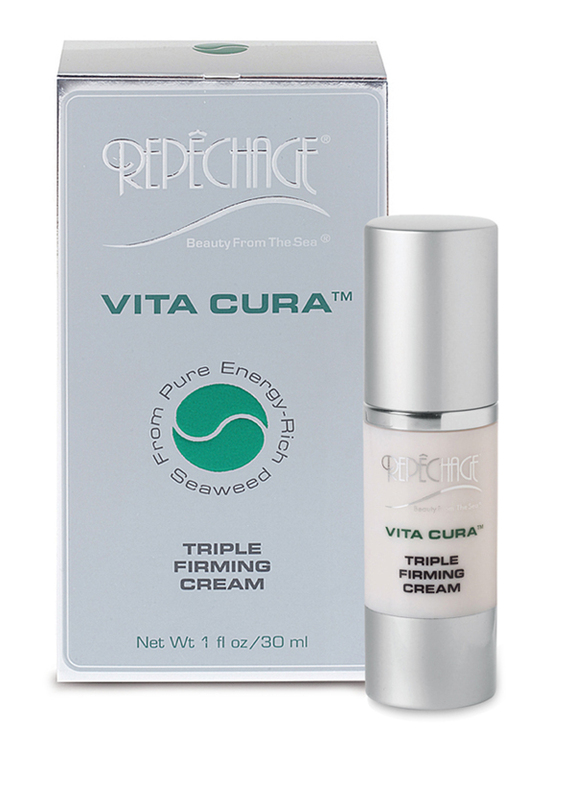 This power-packed cream combines three clinically proven peptides to rapidly help reduce the appearance of uneven skin tone and hyperpigmentation due to the sun, age, acne scars and hormonal changes. Our exclusive Laminaria Complex contains two select EcoCert Seaweeds combined with Willow Bark, Goto Kola and Licorice Extracts to enhance cell renewal, reduce inflammation and to reveal a more luminous complexion while firming and toning skin. Key ingredients help reduce oxidative stress which is a major contributor to the aging process of the skin. Works overnight to reveal a more luminous and radiant complexion. This well known desert plant is used for the gel inside the succulent leaves. Known for Its’ anti-inflammatory, soothing, and healing properties. Also used for burns. 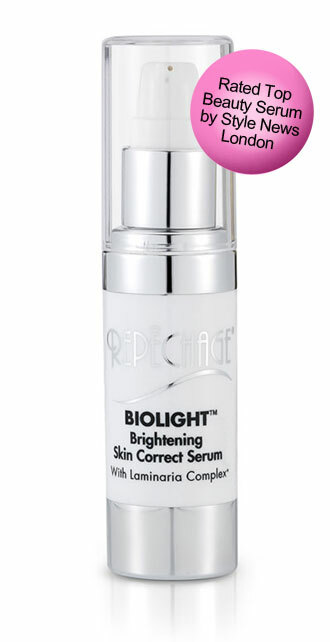 This breakthrough serum contains three unique peptides clinically proven to rapidly help brighten and even skin tone due to the sun, age, acne scars and hormonal changes. Our exclusive Laminaria Complex contains two select EcoCert Seaweeds combined with Willow Bark, Goto Kola and Licorice extracts to enhance cell renewal, reduce inflammation and reveal younger looking skin. Watermelon extract helps protect against DNA damage that causes discoloration. Uncover a radiant, more luminous complexion. Natural moisturizing polysaccharide present in the skin. Can hold 100x its weight in water. Is known for its wound healing and tissue repair benefits. An alpha hydroxy acid found in sour milk. 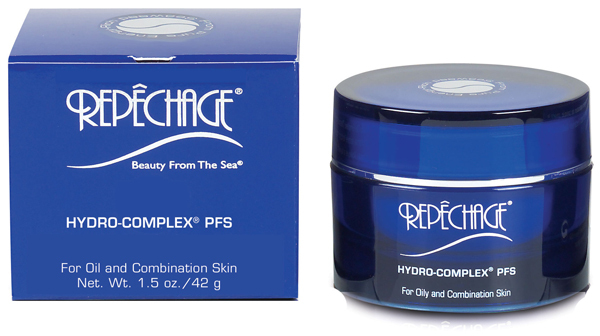 An exfoliator, which results in smoother, more Youthful looking skin. A component of the skin's NMF (natural moisturizing factor), sodium PCA occurs naturally in human skin and is responsible for binding moisture to the cells. Highly water-absorbing and used as an excellent humectant. Powerful antioxidant, anti-inflammatory and free radical scavenging properties. Rooibos Tea is known to protect the skin against oxidative stress (anti-aging effect). Extracts made from the daisy-like white and yellow heads of the Chamomile flowers. Used as an excellent skin soother and anti-inflammatory agent. Known for its astringent and toning benefits for the skin. Contains the stimulants caffeine (up to 2%). Energizes and tones. Soothing, anti-inflammatory, and skin tightening properties. A blend of active algae components including Polysaccharides (sugar) that acts as natural humectants; alginates, an excellent moisturizer and elasticizer for the skin. Algae extracts, acts as a great anti-oxidant. Commonly known as Aloe Vera, helps enhance the appearance of dry or damaged skin by reducing flaking and restoring suppleness. Rich in vitamins, minerals, amino acids and trace elements. 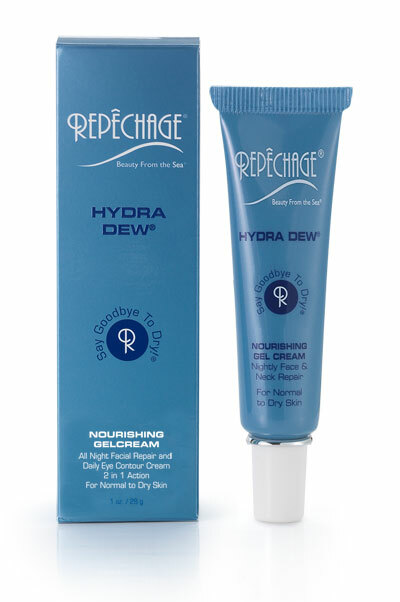 Hydrates and nourishes skin. A natural anti-oxidant valued for its soothing and regenerating properties.